Here is the list of all removal companies Abingdon Oxfordshire. Branch office in Oxford. 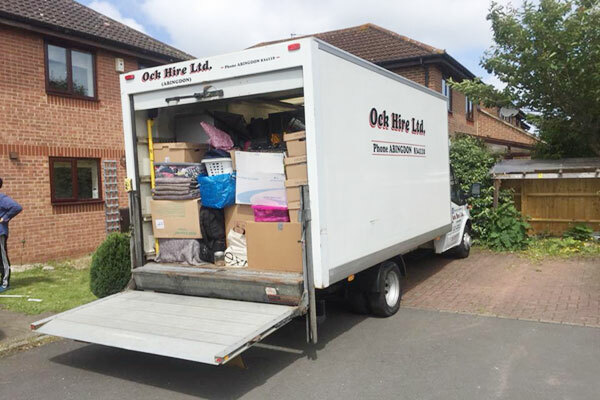 Providing quality home removals, commercial or office removals and storage services to, from and within the UK and worldwide. 8:30 am – 5:30 pm (Monday – Friday). Family owned and operated company, branch office in Abingdon. Specialise in house removals, flat removals, commercial removals, home removals and storage. Based in Abingdon, Oxfordshire, man with a van service. 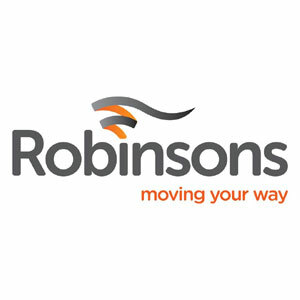 offer collecting and delivering items, removals (small flats/1 bed houses) etc. Visit website for details. Van Hire in Abingdon for trade, private and business customers throughout the local Oxfordshire area. Also offers local moving in Abingdon.